St. Rose Catholic Daughters of the Americas Court #4 was established in 1904. It is the 2nd oldest Court in the Americas. St. Rose Ct. #4 meets the first Tuesday of the month in Mazzuchelli Hall, St. Rose. Call Mary Jane Cragg, Regent at 608-732-2179 or Ruth Busch, WI State Regent at 608-732-7016, email wist2015@icloud.com for information. 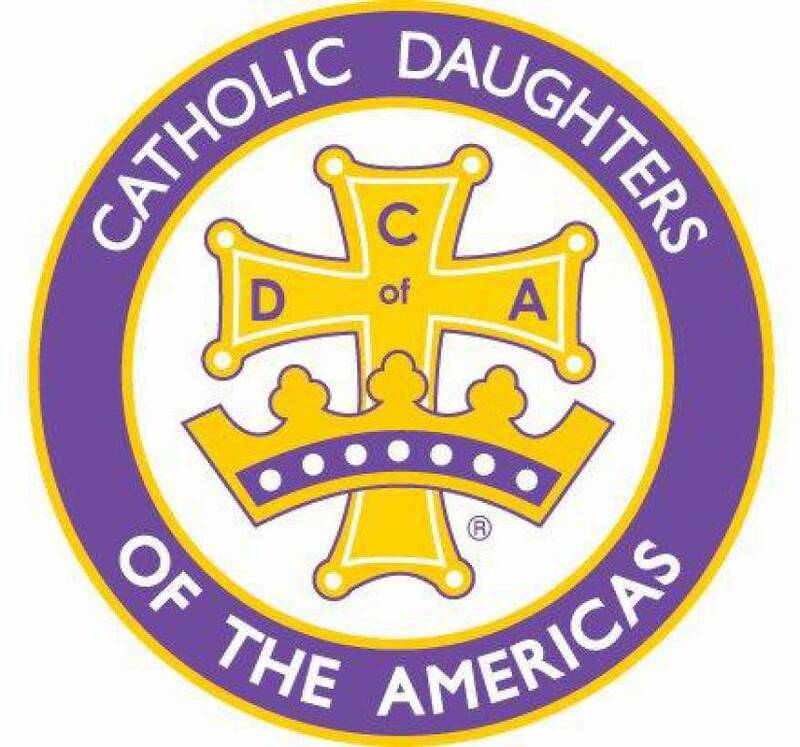 The Catholic Daughters of the Americas is one of the oldest and largest organizations of Catholic women in the Americas. They donate to charities, administer scholarship programs and strive "to be helping hands where there is pain, poverty, sorrow or sickness." National CDA website is "catholicdaughters.org".